United StatesNew JerseyPrincetonGracious, Spacious, And Absolutely Turn-key! Gracious, Spacious, And Absolutely Turn-key! 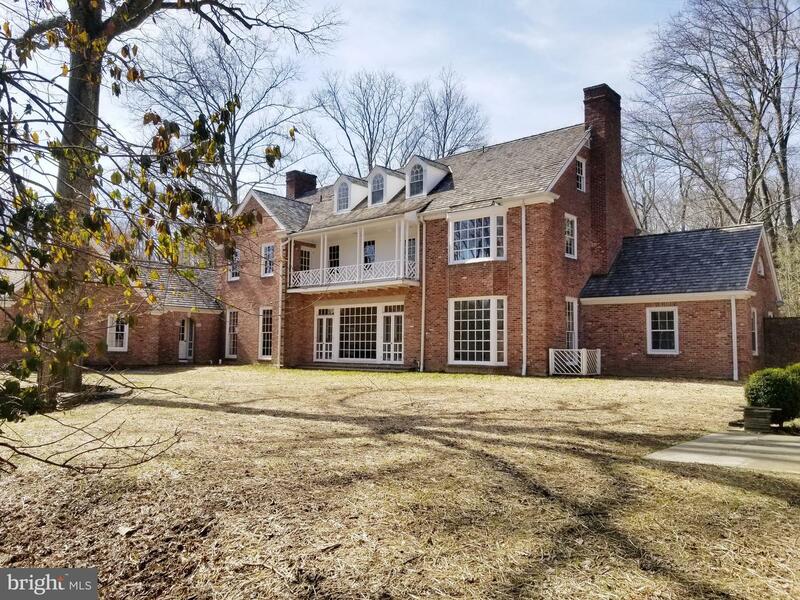 In an established Princeton neighborhood, gates swing gently open to welcome you to this park-like property with old growth trees and perennial gardens. Sunshine spills into this spectacular residence illuminating beautifully proportioned rooms and making living easy. This gracious home has been tastefully updated and is perfect for intimate gatherings or large scale entertaining. Uniting the gracious living and dining rooms is a forty-five foot sun room, with wide glass doors leading to the lushly planted and private back yard featuring stone patios, decks and quiet sitting areas. A vaulted and beamed ceiling soars above a fireplace warmed family room. A stunning chef's kitchen features a smart mingling of top-notch appliances, generous storage, and plenty of counter space for whipping up meals for family and friends, and adjoins a cabinet lined mudroom. The fabulous first floor master suite has everything you could think of--his and her studies, a dressing room with walk-in closets, and a spa-like marble bath with private stairs to a home gym, secluded terrace and outdoor shower. Front and back stairs lead to four bedrooms and three more baths. The finished basement has zones for homework, storage, and fun. Three wood burning fireplaces, custom cabinetry,fine finishes, detailed moldings, pocket doors and window seats are just some of the details of this special and well-loved home.Outside a playhouse sits alongside a newly built outbuilding ideal for use as a studio or a peaceful spot for yoga or meditation. This is classic Princeton and absolutely turnkey. 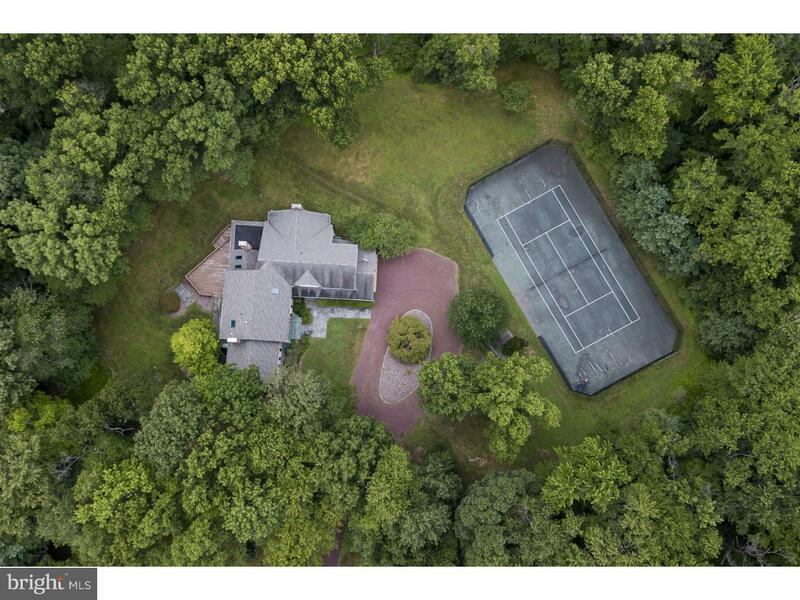 Gracious, Spacious, And Absolutely Turn-key!, Princeton, New Jersey 08540 United States is a Single Family Home. This Single Family Home has 5 bedrooms,4 FullBaths, 2 Partial Baths, and is available for $2,195,000.